China's Ministry of Public Security has announced the creation of the State Immigration Administration, a new government agency that will oversee the entry and exit of foreign nationals, immigration policies, border control, nationality issues, refugees and other immigration-related matters. China’s Ministry of Public Security has announced the creation of the State Immigration Administration, a new government agency that will oversee the entry and exit of foreign nationals. Engaging in international immigration agreements. The agency was created in line with China’s recent policies favoring a more open border and its intention to attract highly-skilled foreign workers. The establishment of the new agency is expected to help track and control the flow of foreign nationals who stay and work in China, enhance existing immigration services and encourage the entry of global talent. It is not clear what role the other existing agencies will continue to have at this stage. 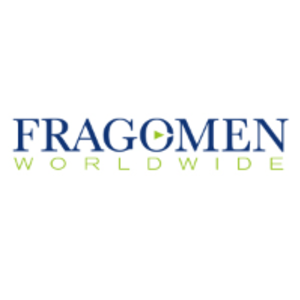 Fragomen will monitor the situation and report updated related information once it becomes available.